Provincialate, QUEZON CITY – Bienvenido, Padre! 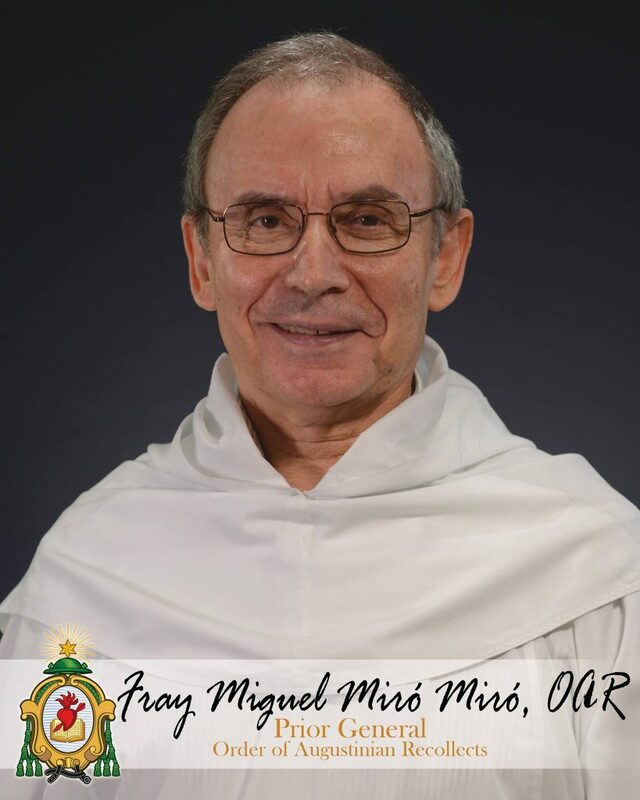 The arriving Major Superior of the Order of Augustinian Recollects, Fray Miguel Miró, OAR, was warmly welcomed here at the Provincial Curia on February 11, 2019, the day after the Province of St. Ezekiel celebrated its 20th inauguration anniversary. For the last time as Prior General, Father Miró will be making the rounds through all communities in the Province for the constitutionally-mandated renewal visit within his six-year term (2016-2022). The proper norms of the OAR stipulate: “Either the Prior General himself, or one acting in his name, is to visit all provinces and communities during the six-year term of office” (Additional Code 465). 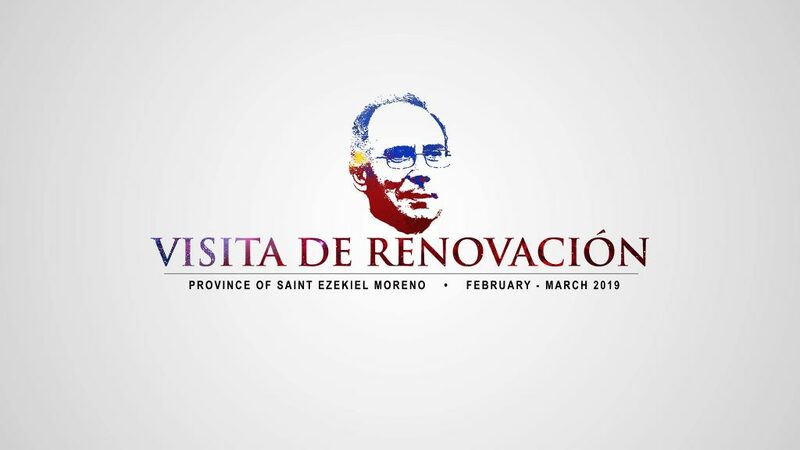 Having been elected to this office twice in succession – in the General Chapters of 2010 and 2016 – and thus barred for a third consecutive term, as the OAR Constitutions 358 provides, this “visita de renovación” to the Province will be his last. “The main purpose of the visit of renewal is to know the state of the community, to re-affirm religious life more fully and the charity and unity [among] the brothers, as well as to correct any abuses,” states the OAR Constitutions 464. The visit will start on February 12 and is scheduled to end on March 25. The Recollect communities in Palawan will be the first to receive the visitor, followed by the communities in Cebu, Negros, Surigao, and mainland Luzon. Before flying back to Rome on March 25, Father Miró will still meet the Provincial Council to report “what he [will have] seen and assessed” (Const. 469) for appropriate actions. For the first half of the 6-week itinerary, Fray René Paglinawan, OAR, a former General Councilor and currently the local prior of Recoletos de Tondo will chaperone Father Miró and double as his interpreter for those who can hardly pick up conversational Spanish. Fray Raul Buhay, OAR, one of the incumbent General Councilors, will take over the reins from Fray Paglinawan for the remaining weeks of the visit, acting as pro-General Secretary since checking of official books will form part of the program.